2014 marked another epic response to our call for donations from the VibeTribe. Over the course of the weekend, festival attendees brought in a total of 8,575 lbs. 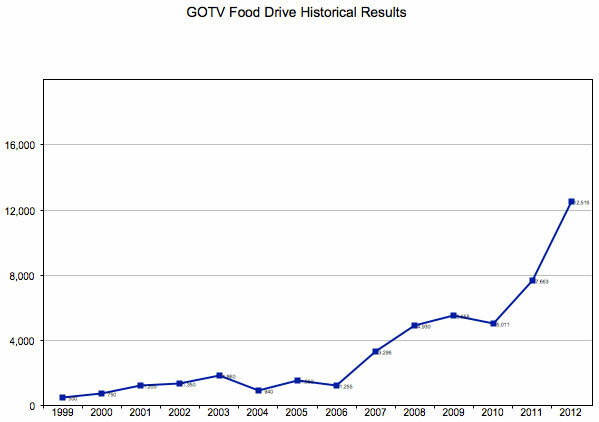 of donations (8,051 lbs. of food and personal hygiene products and 524 lbs of new or gently used clothing.) In addition to this, food vendors and Gathering of the Vibes chipped in an additional 600 lbs. of non-perishable food and perishable food and water. Food banks are more than just distribution centers, they are core to providing hope to the communities they serve. 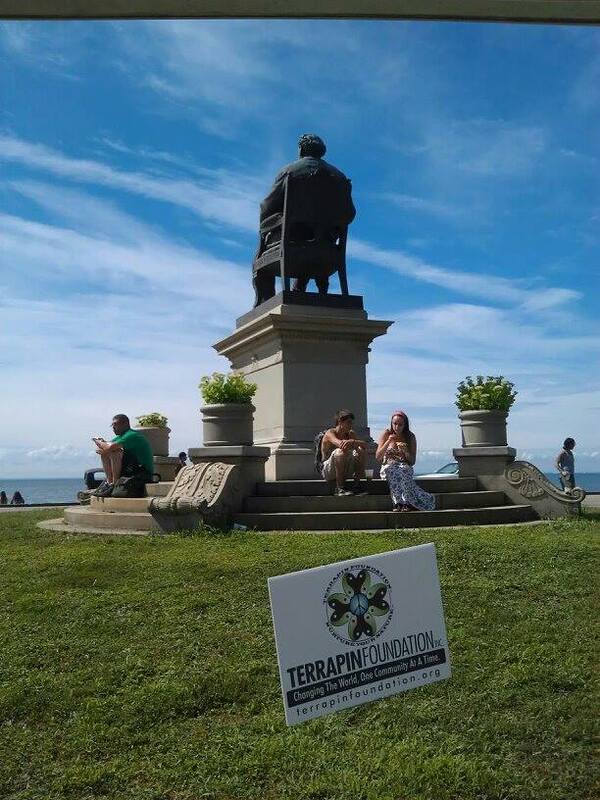 Empowering communities is the cornerstone of The Terrapin Foundation mission statement, and the number one reason we continue to run food drives. This year’s food drive went to the Connecticut Food Bank with a portion of the donations allocated to Bridgeport Rescue Mission, and The Center for Women and Families. And we aren’t finished! 2014 looks to be another banner year, so please “like” us on Facebook for updates regarding new activities and initiatives over the next twelve months, and re-post to your friends to spread the word and good vibes.